FireAvert is the most effective way to protect your home from stove fires. Installs in less then 10 minutes and requires no tools or professional skill. 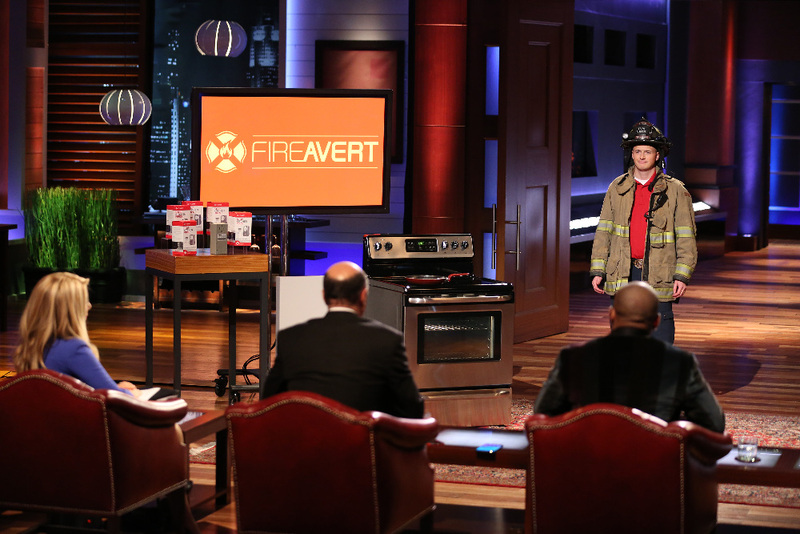 FireAvert will automatically cut power to your stove when your smoke alarm sounds from food left unattended. Imagine the peace of mind knowing your stove can turn itself off! It’s reusable and doesn’t expire! No more burnt pans! Keep your home and loved ones safe with FireAvert. To learn more about how Fire Avert works, and other Frequently Asked Questions, click here.